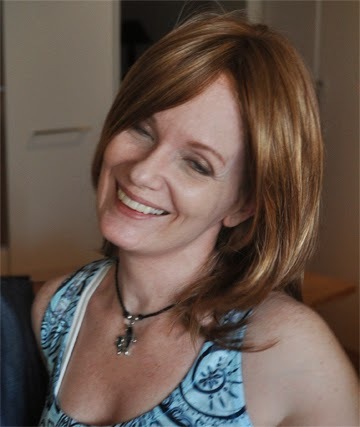 I have hosted scifi/fantasy authors T.C. 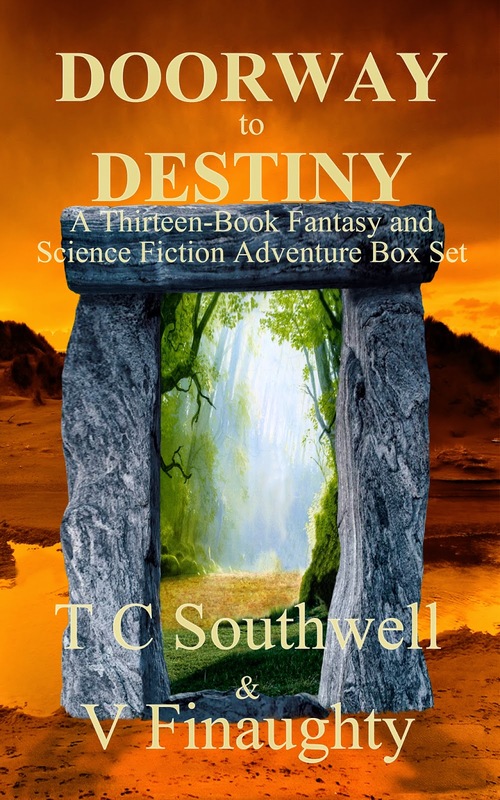 Southwell and Vanessa Finaughty on this blog before, so I am very excited to announce that they have joined forces to release this 13-book anthology, Doorway to Destiny. With eight novels by T.C. Southwell and three novels and two anthologies by Vanessa Finaughty, this box set offers fantasy and sci-fi lovers escapism that will keep you up long past your bedtime. Dive into fantastic worlds and meet fascinating characters whose trials and tribulations will enchant and inspire. Discover how a vengeful assassin reshapes the fate of three kingdoms and share in a quest to discover the origins of mankind, then follow the tale of a young queen's fight to be free with the aid of a combat cyborg. Two short story anthologies spice up the fare with dragons, sorcerers and magic galore, and a child of another god strives to save his world from mankind's ravages. When a mortal dark god treads a tragic path as he rises to destroy the Overworld, a brave young girl risks her life to try to change his savage ways. Each hero and heroine takes a definitive step through a doorway to destiny as he or she seeks to right wrongs and save worlds. T.C. Southwell has written over thirty fantasy and science fiction novels, as well as five screenplays. 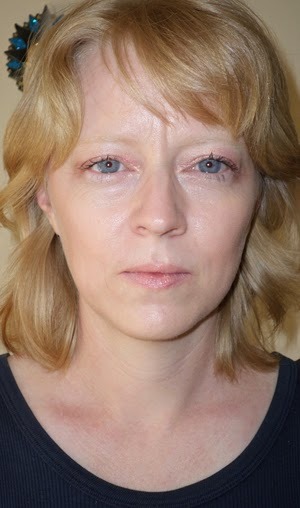 Her hobbies include motorcycling, horse riding and art, and she is now a full-time writer. We hope you'll check out Doorway to Destiny and other works by these fabulous scribes. In the meantime, please leave comments/questions for Vanessa and T.C. below.